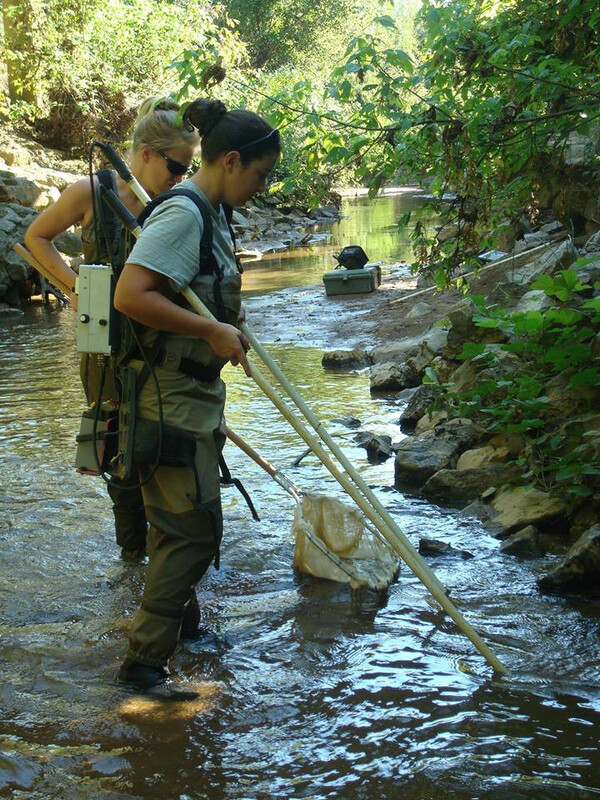 Research in my lab focuses on the evolutionary ecology, physiology and conservation of freshwater fishes. 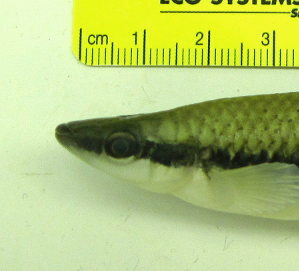 Much of the research utilizes species in the Fundulus notatus species complex (F. notatus, F. olivaceus and F. euryzonus) to address basic questions in evolutionary ecology. The species in this complex are closely related and known to hybridize in numerous replicate hybrid zones throughout their broadly overlapping ranges. 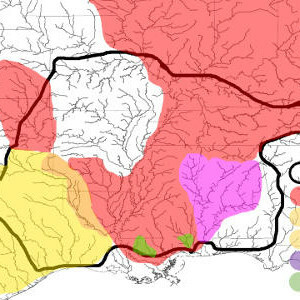 Within areas of coexistence, the species usually segregate along the river continuum with areas of hybridization and coexistence focused on confluences. Interestingly, in some areas of the distribution, typical up and downstream distributions may be reversed. 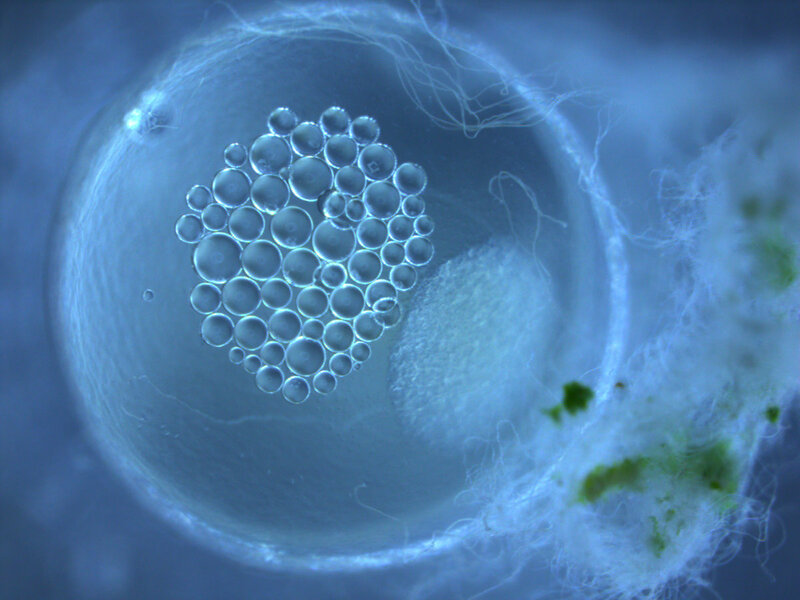 Thus, hybrid zones in this system are replicated and replicate hybrid zones vary in the degree of genetic divergence and ecology of the parental species. 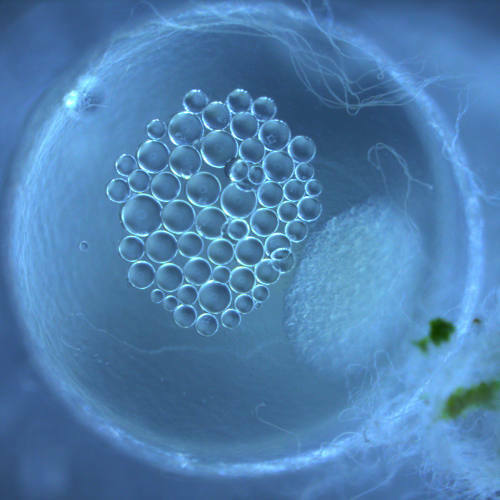 While hybrid zones have long been of interest to evolutionary biologists (“natural laboratories of evolution”), their ultimate role in the evolutionary process is not clear. 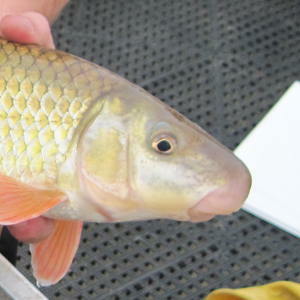 Hybridization is increasingly recognized as common, and can be either detrimental through erosion of existing genetic structure, or beneficial through the formation of novel allele combinations (adaptive hybridization or hybrid speciation). The factors that differentiate these disparate outcomes is still debated and one of the more pressing questions in evolutionary biology. 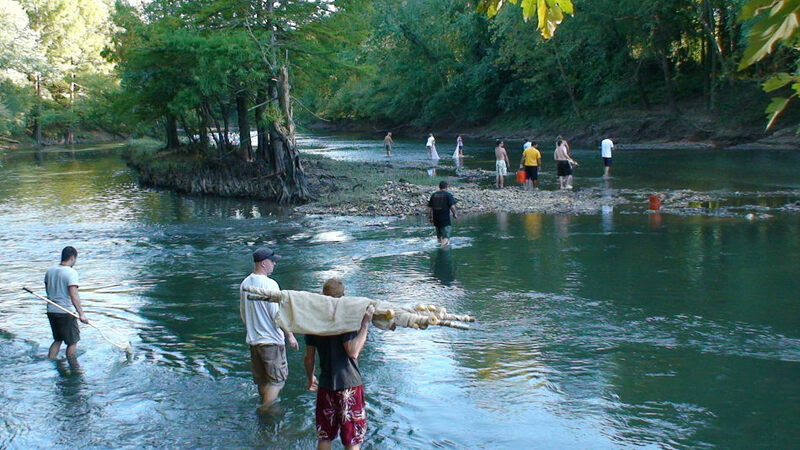 Introduction to some of the tools necessary for the design of population/community ecology experiments. 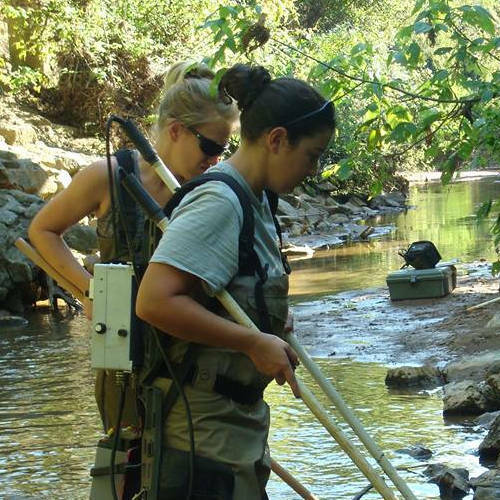 These tools include sampling procedures, data collection, data analysis and hypothesis testing. Matamoros, W. A., C. D. McMahan, P. Chakrabarty, J. S. Albert, and J. F. Schaefer. 2014. 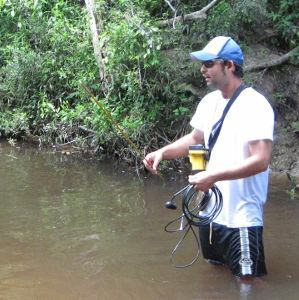 Derivation of the freshwater fish fauna of Central America revisited: Myers’s hypothesis in the twenty-first century. Cladistics 31:177–188. Feldheim, K. A., B. R. Kreiser, B. Schmidt, D. D. Duvernell, and J. F. Schaefer. 2014. 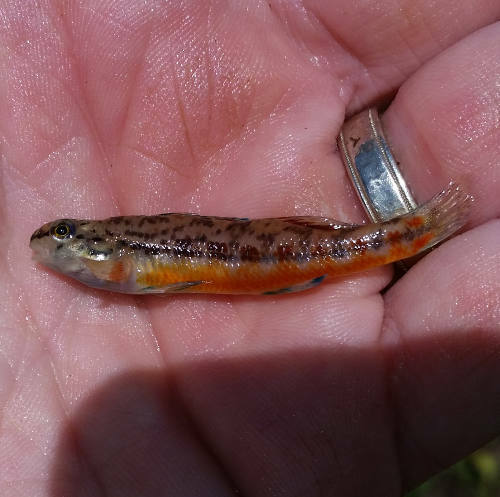 Isolation and characterization of microsatellite loci for the blackstripe topminnow Fundulus notatus and their variability in two closely related species: fundulus notatus microsatellite loci. 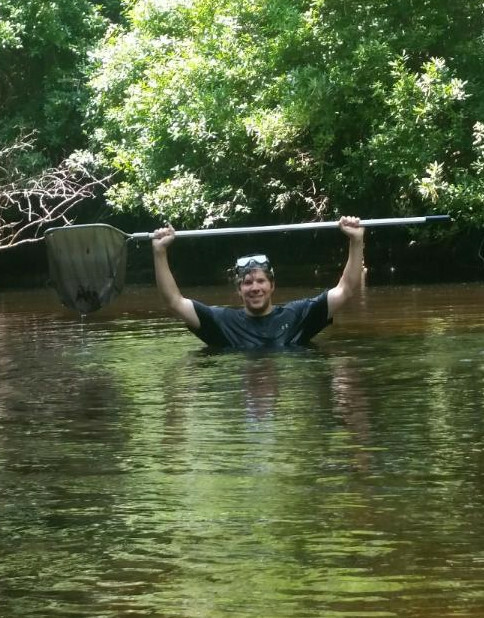 Journal of Fish Biology 85:1726–1732. Schaefer, J., N. Frazier and J. Barr. 2015. 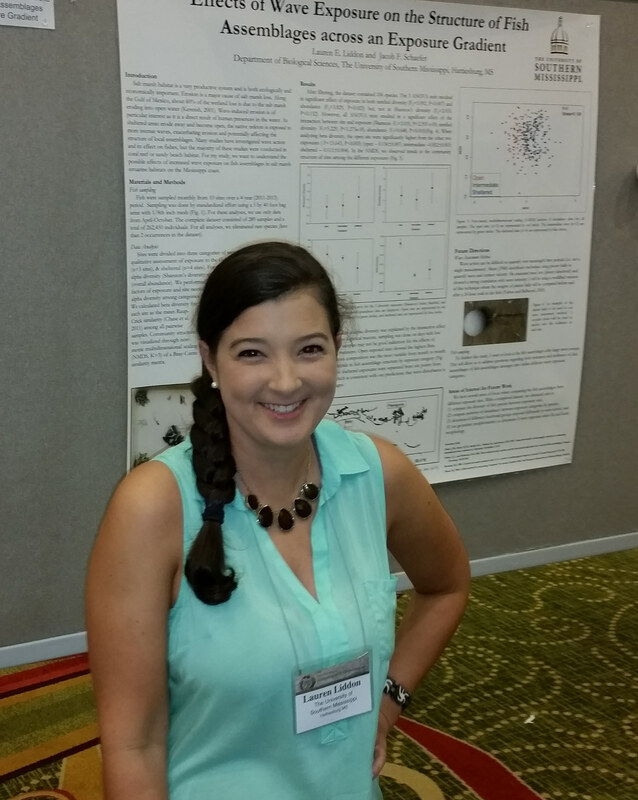 Northern Gulf of Mexico near-coastal fish assemblage dynamics following the Deepwater Horizon oil spill. 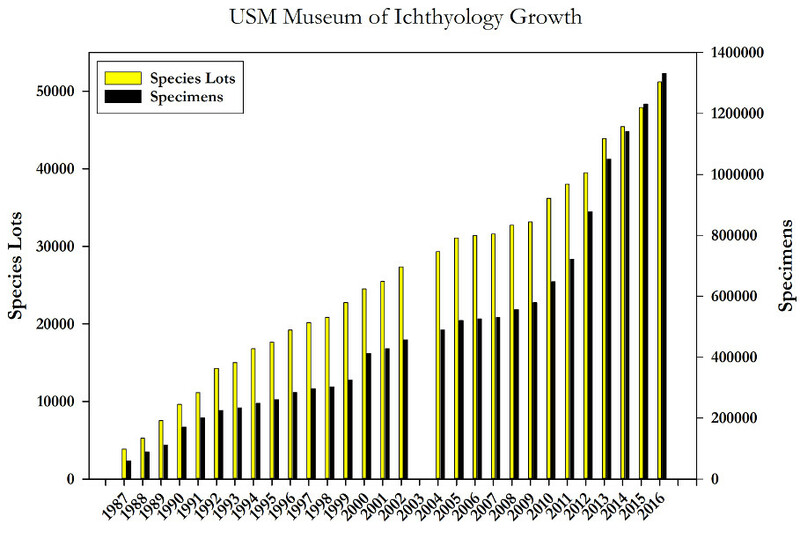 Transactions of the American Fisheries Society. 145: 108-119. Matamoros, W., C. Hoagstrom, J. Schaefer and B. Kreiser. 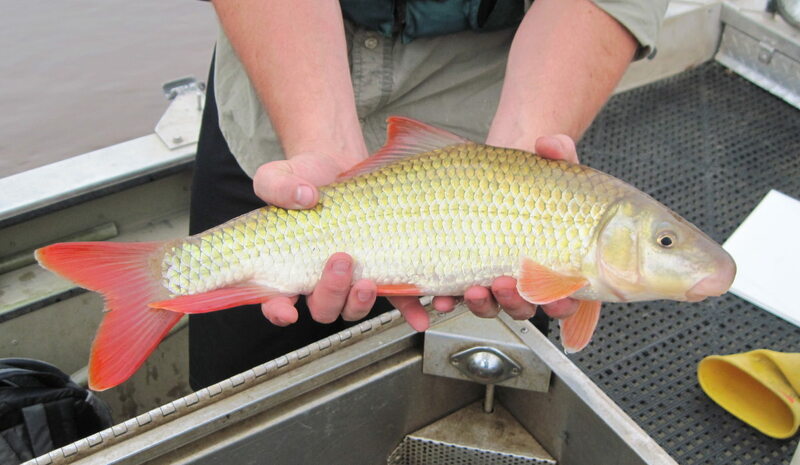 Fish faunal provinces of the conterminous USA reflect Quaternary connections exemplified by distributions of primary freshwater fishes. Biological Reviews Doi:10.1111/brv.12196. Michaelsen, S., J. Schaefer, and M. S. Peterson. 2015. 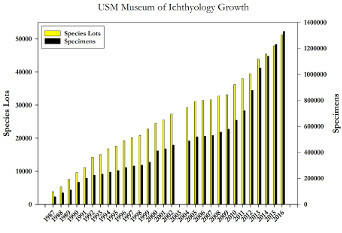 Fluctuating asymmetry in Menidia beryllina before and after the 2010 Deepwater Horizon oil spill. PLoS ONE. Schaefer, J., D. Duvernell, and D. C. Campbell. 2016. 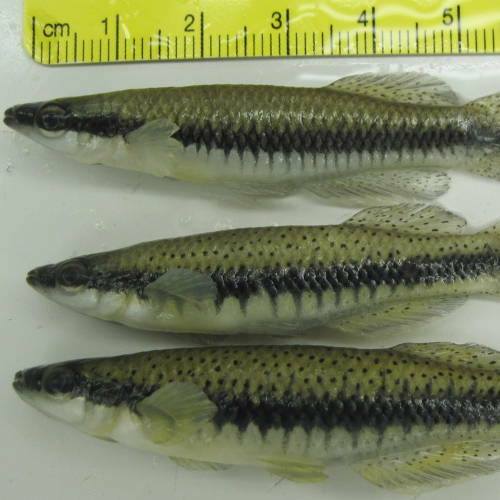 Hybridization and introgression in two ecologically dissimilar Fundulus hybrid zones. Evolution 70: 1051-1063. Clark, S. R., and J. F. Schaefer. 2016. 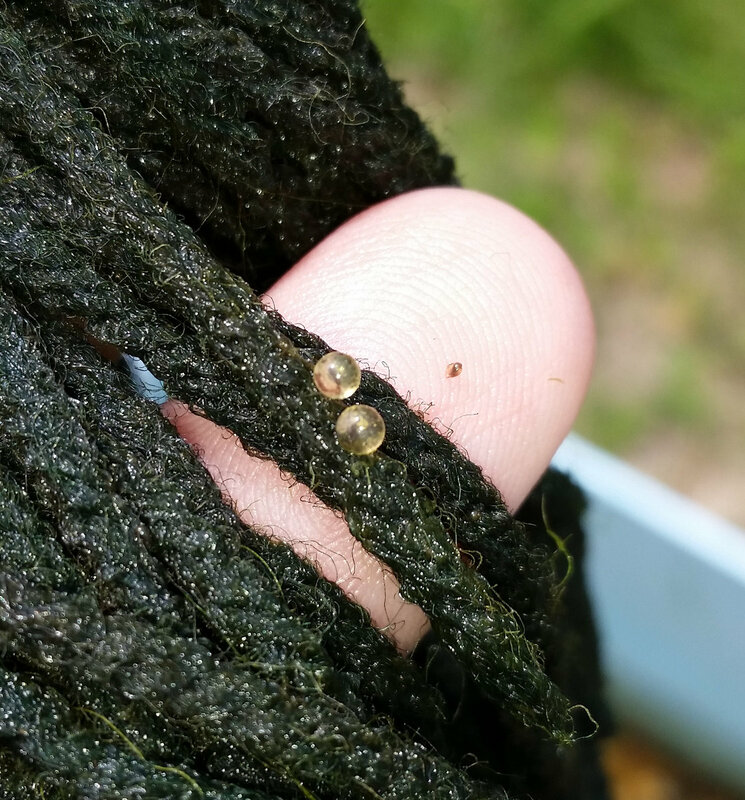 Ecological influences on the local movement dynamics of the blackspotted topminnow, Fundulus olivaceus. 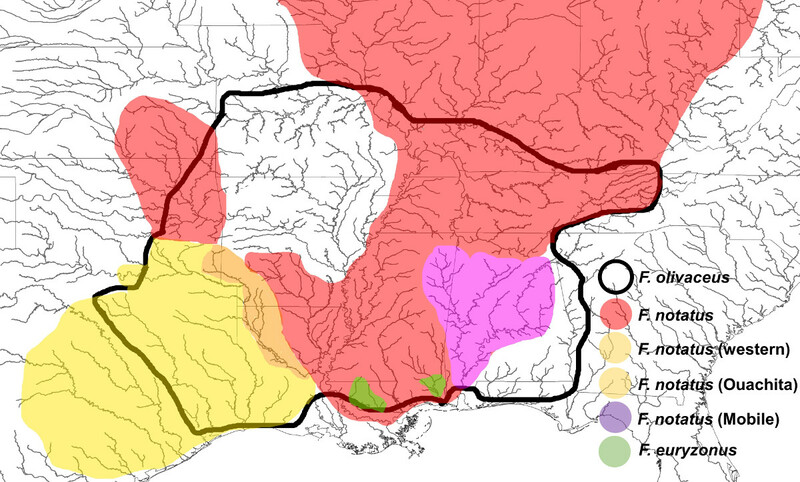 Behav Ecol Sociobiol 70:557–567. Mickle, P. F., J. F. Schaefer, S. B. Adams, B. R. Kreiser, and W. T. Slack. 2016. 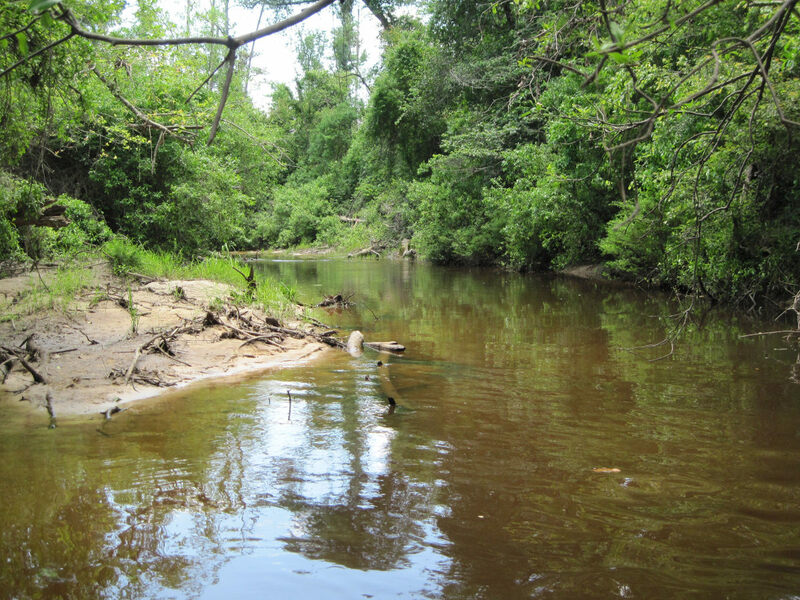 River conditions during successful hatching of Alabama shad (Alosa alabamae) in two northern Gulf of Mexico drainages. Fishery Bulletin 114:503-512. Lutterschmidt, W. I., S. L. Martin, and J. F. Schaefer. 2016. 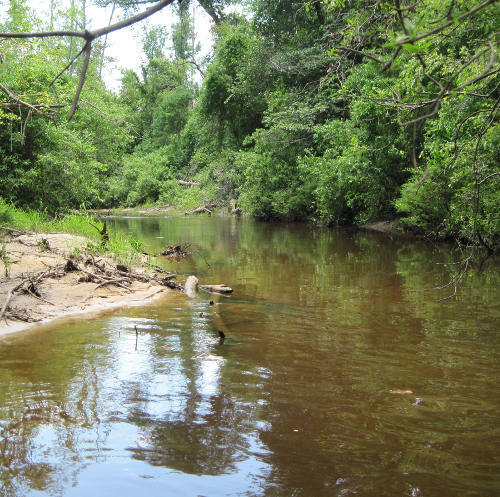 Fluctuating asymmetry in two common freshwater fishes as a biological indicator of urbanization and environmental stress within the middle chattahoochee watershed. Symmetry 8:124. Schmidt, B. V. and J.F. Schaefer. 2018. 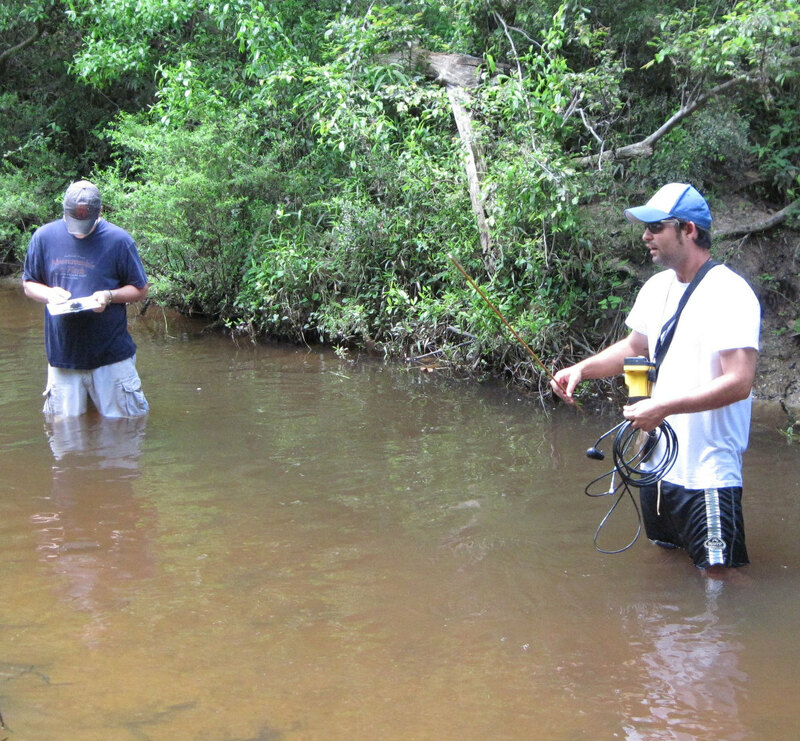 Comparative genetic isolation patterns for multiple headwater fishes in three geographic regions. 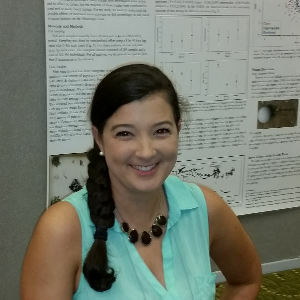 Journal of Fish Biology . Clark, S. R., W.T. Slack, B. R. Kreiser, J. F. Schaefer, and M. A. Dugo. 2018. 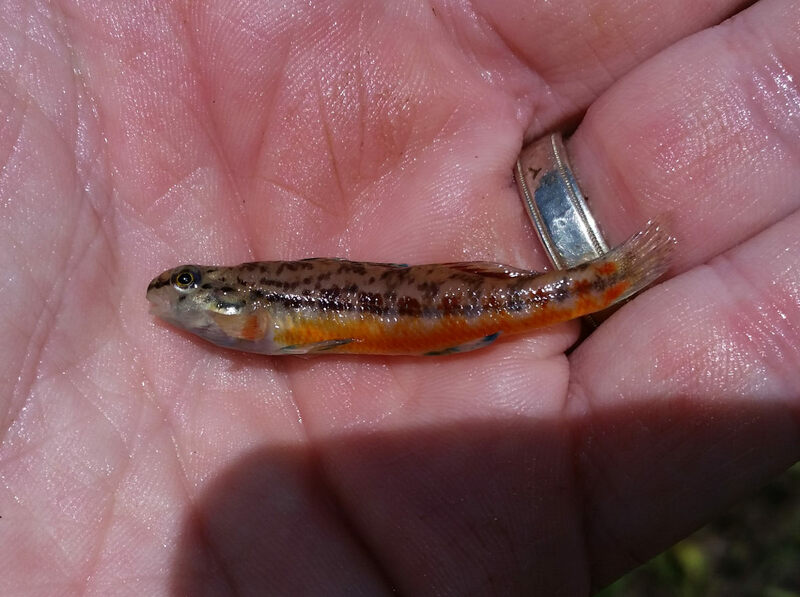 Stability, persistence and habitat associations of the Pearl Darter Percina aurora in the Pascagoula River System, southeastern USA. Endangered Species Research 36: 99-109 . Schaefer, J., B. Kreiser, S. Flanagan. 2018. 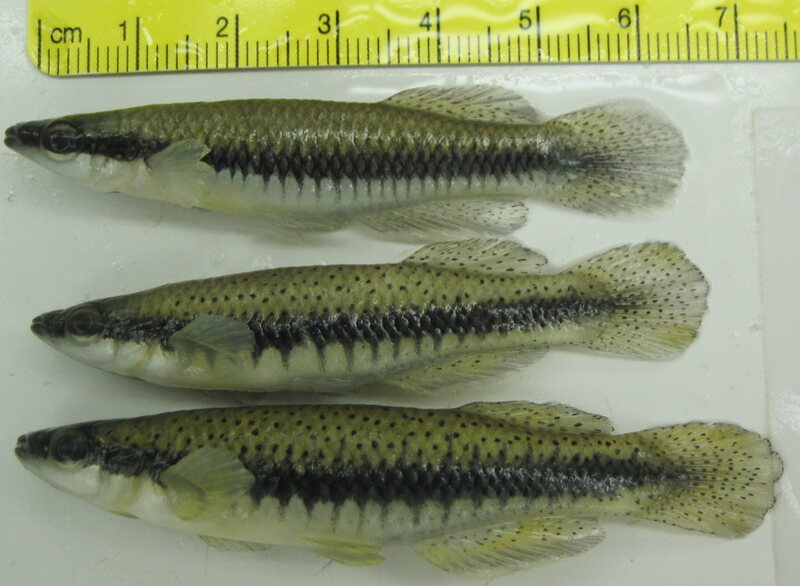 Population genomics of Fundulus grandis exposed to oil from Deepwater Horizon. 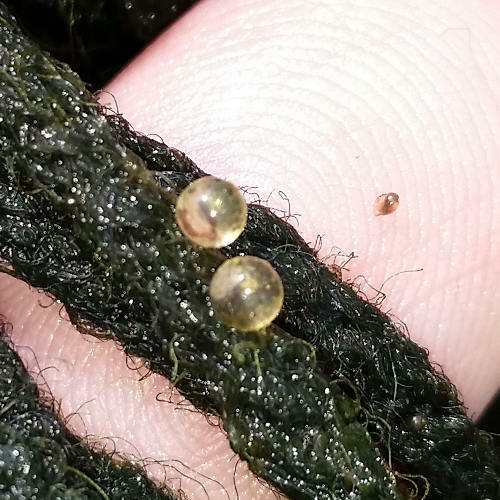 Journal of Experimental Marine Biology and Ecology 509, 82–90. . 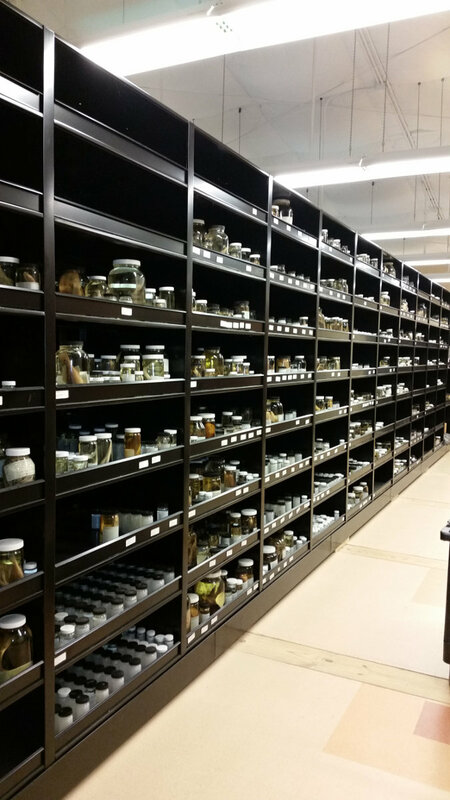 The ichthyological collections at USM contain over 85,000 cataloged lots and support a variety of research and education needs. 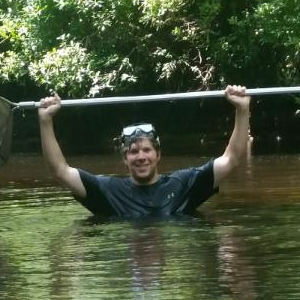 The collection is split among the Hattiesburg (primarily freshwater) and Gulf Coast Research Lab (GCRL; primarily estuarine and marine) campuses. 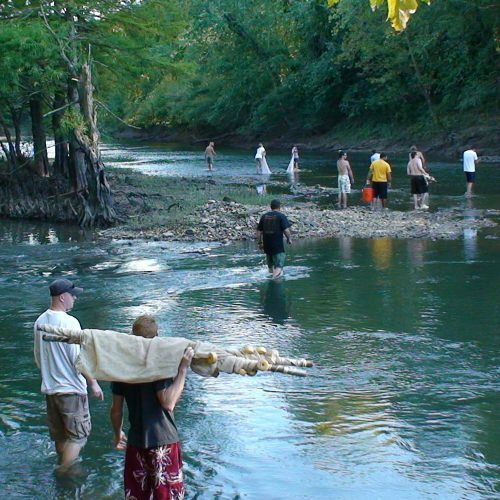 The majority of the freshwater collection was collected and cataloged by Dr. Stephen T. Ross and his students from 1974 until 2004. 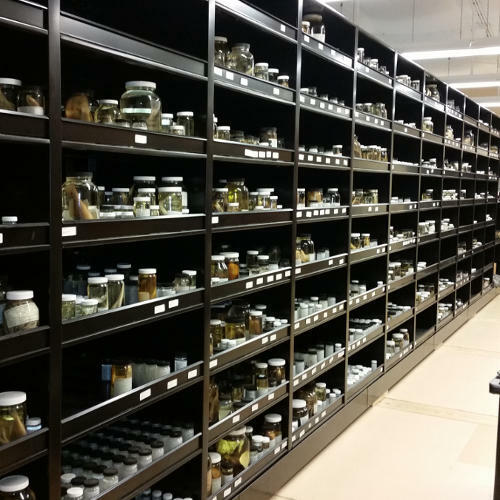 By 1998, the collection contained a total of 20,325 lots and a large uncurated backlog from Black Creek and Horn Island, as well as larval collections from a variety of sources. 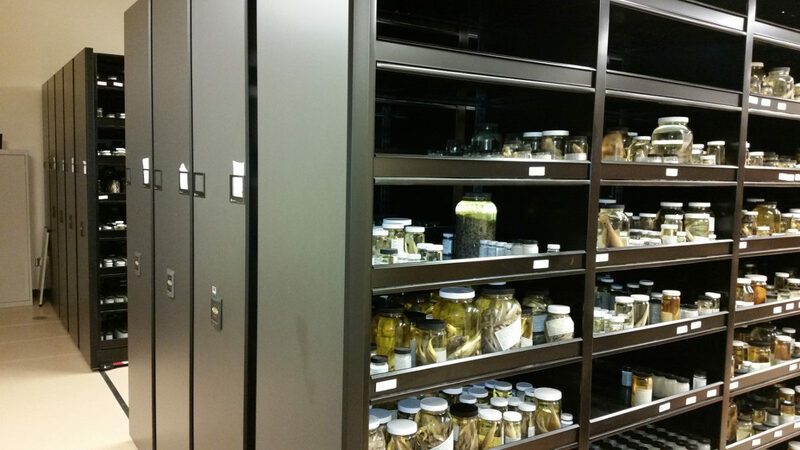 At that time, Dr. Ross and Dr. Stuart G. Poss (former curator at GCRL) received Nation al Science Foundation (NSF) funding to process the backlog of material and improve the overall curation of the collections. 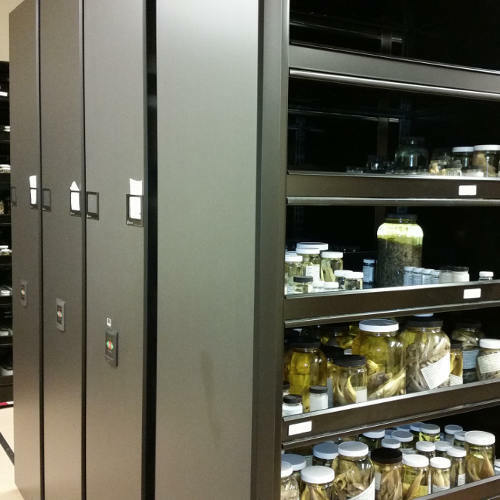 The collection was improved by: 1) cataloging backlogged material into both USM collections, 2) installing new shelving and storage infrastructure, and 3) transfer lots from 45% isopropyl to 70% ethanol at Hattiesburg. By the end of the project in 2001, a total of 7,200 new lots had been cataloged and the entire collection is now stored in 70% ethanol. The collection continued to grow under the direction of Dr. Ross until his retirement in the spring of 2004 at which time the collection held approximately 28,000 lots. Since then, the collection has roughly doubled in size (currently ~53,000). 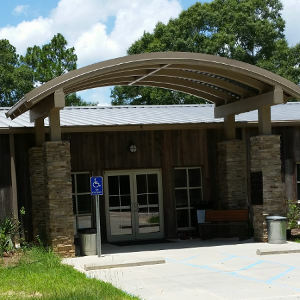 Additional NSF funds (2007 award to myself and Sara LeCroy at GCRL) supported the purchase of compact shelving, complete georeferencing of all sites, and relabeling of older lots. 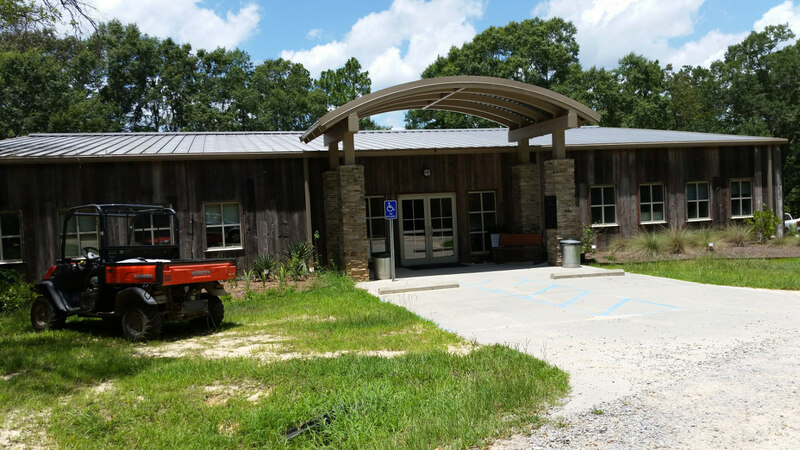 In 2013 the collection (and USM Herbarium) was relocated to the Lake Thoreau Environmental Center.